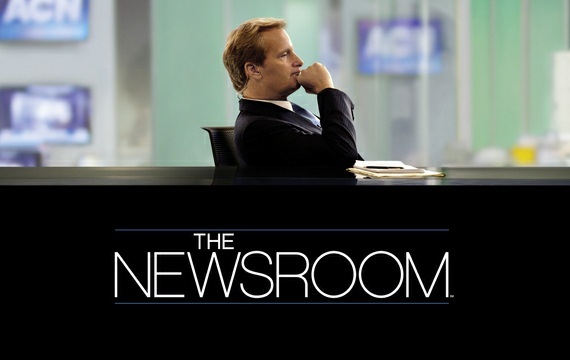 Months after the season 2 finale aired, HBO has finally confirmed that The Newsroom has been renewed. The Emmy award winning series will return for a third and final season this Fall. I love this show. I’m really going to miss it. I loved the cast and the episodes. Returning cast regulars include Jeff Daniels (who received an Emmy® in the category of Outstanding Lead Actor in a Drama Series for the show last September), Emily Mortimer, Sam Waterston, John Gallagher, Jr., Alison Pill, Thomas Sadoski, Dev Patel and Olivia Munn.